Under Portugal’s non-habitual resident tax regime, you could legally pay no income tax. I don’t spend much of my time in Western Europe for a reason; but I’m currently in Spain and I just might visit Portugal in the coming days, as well. It’s been almost seven years since I was last in Portugal and quite a bit has changed since then. Seven years ago, the US was only barely coming to grips with the Great Recession, Barack Obama had just been elected as a result of the financial collapse and Europe was not far behind in the global financial crisis. Things weren’t looking too good. In the time since I was last here, Portugal created its Golden Visa program in an effort to resurrect its economy. As a result, real estate in some areas almost doubled. Prices soared as investors from China came in droves to buy properties and, overall, the real estate market has largely been revived. The Golden Visa Program still exists as an option for people who want an EU passport without having to do much work or needing to move anywhere. It just goes to show that when a country is pro-business and pro-investor, good things happen — even if they do it out of desperation. Next door here in Spain, they have their own Golden Visa program, but it is nowhere nearly as attractive and no one does it unless they’re already buying property here. In fact, we’ve spoken before about why residency in Spain is unattractive. It’s the same issue that the majority of EU residency programs have: when you get a residency in most EU countries, they’ll often want you to live there … and, when you live there, you’re taxed, and not just on your local income, but on your worldwide income. So, for Americans and Australians and others like them who are trying to get their second passport while improving their tax situation, it’s a tough location for planting flags. However, there are one or two countries in the EU where you can get a passport and enjoy certain tax benefits on your worldwide income as an entrepreneur. Portugal is one of those rare exceptions. Portugal has what is called a non-habitual resident (NHR) tax regime. 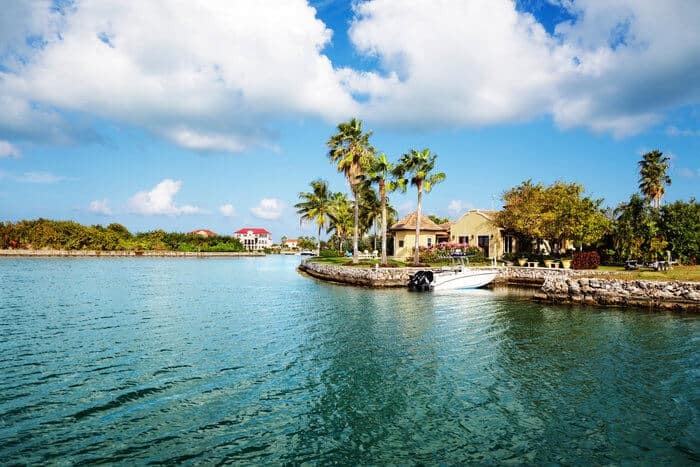 In effect, it is a program that allows qualifying individuals the opportunity to become tax residents of a “white-listed” jurisdiction and still legally eliminate their taxes on most foreign-source income. The tax residency is good for 10 years and does not come with the typical obligation that you visit or live in Portugal part of the year to maintain your resident status there. The biggest draw of the program is the opportunity to reduce your income tax to zero. This is possible, in part, due to Portugal’s 71 double taxation treaties. According to the regime, as long as the source country of your income has the power to tax your income (regardless of whether or not they actually apply the tax), Portugal will not tax your foreign-sourced income. The list of income sources that will not be taxed under this set-up includes foreign-source self-employment, royalties, eligible occupations, occupational pensions, capital gains and investment or rental income. 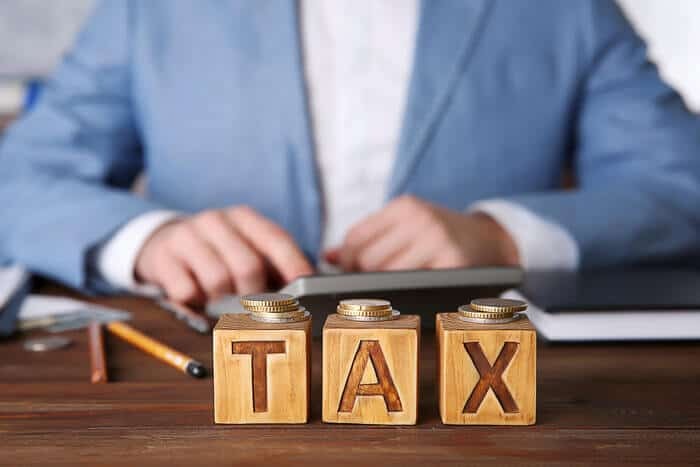 It is important to note that capital gains from the sale of securities will be taxed, as will income sourced from a blacklisted tax haven that does not have a double tax treaty with Portugal. Finally, if you happen to have Portugal-sourced income, it will be taxed at a flat rate of 20%. How can I get non habitual residence in Portugal? To qualify for the non-habitual resident program, you must either be a citizen or a resident of Portugal. Residency can be achieved through the Golden Visa program. In both cases, you cannot have been tax resident in Portugal at least five years prior to your application to become a non-habitual resident. Once you obtain Portuguese residence, you have until March 31st of the following year to apply for your NHR status. 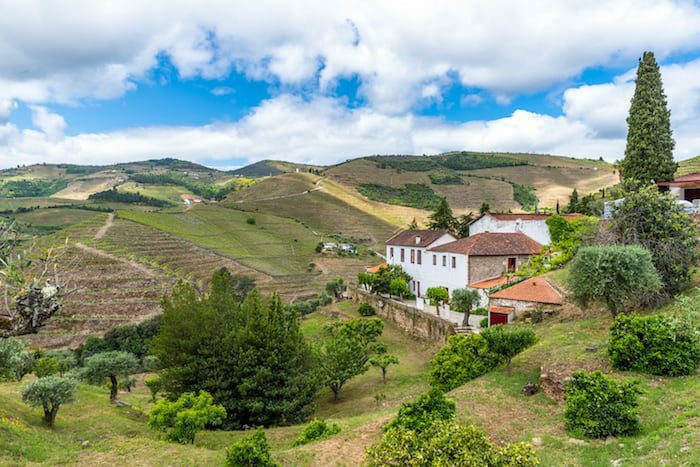 To apply, all you have to do is fill out a request and supply an official document stating that you were not a tax resident of Portugal in the five years previous to your arrival. If tax authorities have doubts about your claim, they will demand further documentation to prove your prior residence. If not, the process really is that simple. As mentioned before, though you must be a resident in order to apply, you do not have to live in Portugal for any period of time after obtaining your NHR status. You can even break your tax resident status for more than a year and still maintain your condition as a non-habitual resident. This program is a good opportunity for those who want to live in Europe, but don’t want the residency obligations that force you into becoming tax resident in a country where you are taxed on your worldwide income. While Portugal began these types of programs in the crux of the global financial crisis, the effects of being pro-business have been a boon to the Portuguese economy and have a good chance of being available in the coming years. Even so, you shouldn’t design your offshore plan with the hope that such a program will be available at some vague date in the future when necessity hits or you finally get around to doing it. Instead, take action now. If this sounds like your opportunity, don’t wait forever before you decide to act. For a US retiree, NHR isn’t as great a deal as has sometimes been presented: Pension income will be taxed in the US, even if it is not taxed in Portugal. And, not sure about this, but capital gains from sale of securities are taxable in the country of residence, which is a flat rate of 28% in Portugal. If you are a US citizen, you’ll have to pay Uncle Sam on your world wide income. No matter where you live. Just self employment taxes, as long as you qualify, which is pretty easy. Correct. Only if you had another nationality and would give up your american citizenship you could take real advantage out of the NHR program. Thank you for a very informative article! It seems like, as I had hoped that if I get Portuguese citizenship secured first, through marriage (without even living there) then I can apply for NHR, as long as I do it in the right timeframe. Do you know how it’s calculated with regards to the NHR’s 20% income tax rate? Are the two rates cumulative, or offset against each other? What about “high added value activities of a scientific, artistic or technical nature”? Apparently not exactly everyone is entitled to NHR status; you need to have a very specific set of skills or college degrees in order to qualify and I didn’t see many options available for the typical run-of-the-mill internet entrepreneur or e-commerce store owner such as myself.. What’s your thought on that Andrew? 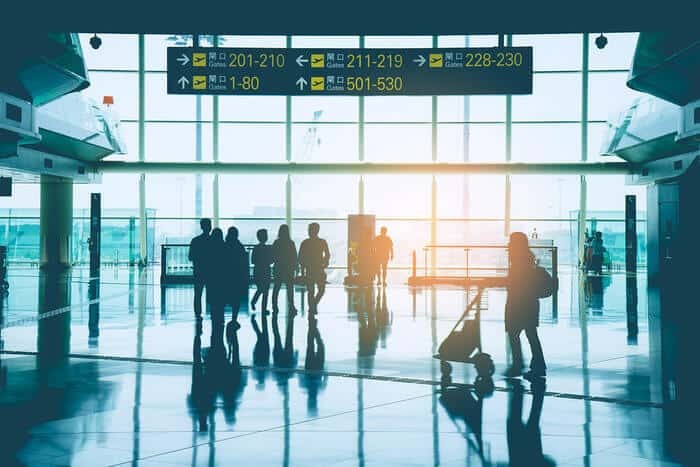 You say the NHR scheme is open to Portuguese returning home after 5 years away and Golden Visa investors, it is also available to other EU Citizens who simply register with their local governement office…. Far more French than Chinese have moved here. Talking to Chinese buyers here I’d estimate half of them dont live here and of the other half only a small % apply for NHR. Golden Visa and NHR had 2 different objectives. GV to stimulate property market, NHR to grow the population and stimulate spending. Both have acheived their purpose so far. Could you please advise.My husband and I bought a property in Tavira in October 2016, we have Fiscal numbers and have 5 year tax residency until November 2022. We do not earn any money in Portugal from either investments or employment and our pensions are paid into our U.K. bank accounts. Do we need to submit a tax form this year if so how do we go about it. I’m an Aussie working internationally in Kazakhstan for the next 5-10 years. My wife has an Italian father so she should be able to get a European visa quiet easily, and i can get mine through our marriage. I am definitely looking at moving closer to the job and Portugal sounds exactly like where i should be going to capitalize on the tax exemptions. The ATO are greedy bastards. I’m looking at purchasing a property there but not wanting to spend the 500k euros, only 250 – 300. I should still be able to get residency there easily enough though? What your thoughts? The point with the “183 days”.. is not that Portugal makes it a pre-condition for NHR status, but that if you are seldom in Portugal.. and plenty time in another country.. that country might decide to consider you a tax resident irrespective of what Portugal might state. Formally, one can be tax resident in Portugal even by spending 1 or 0 days there, just by having available lodging. The risk.. is to be “double resident”. For non EU citizens, there is no legal requirement of “golden visa”.. but in practice it is faster. Can you let me know for canadians, wil we pay income tax in canada if we move to portugal and apply to nhr? Is there a form for women as well, this one seems to be for “guys” only. After reading the comments about US residents retiring here I’m a little confused. We’re looking to move to Portugal from the USA next year. I will have social security retirement income and income from my IRA investments. Will both these be taxed in the NHR program? Hi I’m an expat resident in South Africa and would like to spend most of the time in Portugal from 2019 is there any thing I should do before Brexit happens at the end of March? Should I get a residency permit in place now in case my EU passport is nullified through Brexit? Can you apply for the Portugal NHR programme after living some time in Germany under the Blue Card after 18months or after 3 years and receiving a permit for continual residence in EU? Does this apply to Resident as a Student? I have difficulties understanding how one can get income from a “foreign-source self-employment” that is not taxed in that other country (assuming having acquired the NHR status). Can you give a realistic example? I presume invoicing from a self-employed freelance status to countries other than Portugal does not qualify as “foreign-source self-employment”? Thanks for the great info. Quick question: if I get the golden visa does it make me a tax resident if I only stay there let’s say a week? The words “resident” and “tax resident” seem in many articles to get interchanged. In other words, is it possible to have a golden visa and not be a tax resident by not being in Portugal too many days and not having a permanent abode ?